Fall is here! Despite the 100 degree weather and tank tops it is officially time for Fall Festival to kick off! 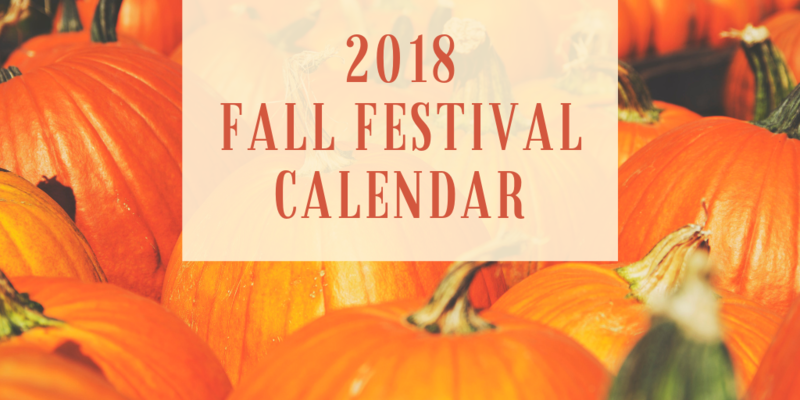 We have made a list of all the fall festivals around Tallahassee that we could find! We hope that this will make it easier to find Fall Festivals for you and your family to celebrate all things fall! 3 acre corn maze, barrel train ride, face painting and more! Meet fur and feather animal friends! Crop maze, bounce house, horseback riding, hayrides and more! Night of the living dead on the Lawn, Wildlife Tour, Zipling and more! October 12 &13th – French Country Flea Market, Fall Show at Sweet South Cottage and Farms Fall Show. Not a craft show. Our artisans sell and/or produce heirloom quality goods. Art, crafts, food vendors, face painting, magicians, pumpkin decorating & much. Home show vendors, a farmers market, pony trucks, tethered hot air balloon rides and more! Family oriented event with hayrides, crafts, kids activities – everyone is welcome and wear your costume! Do you need a realtor? We are here to help! Fill out the form below and one of our agents will contact you shortly. 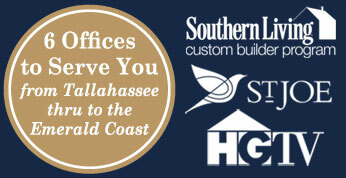 We are looking forward to moving you in the right direction!